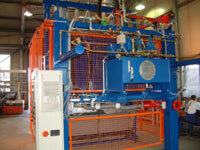 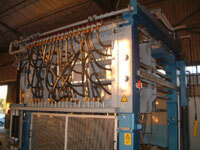 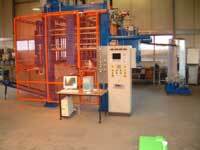 The production of these machines takes place in all the required sizes of molding parts. This machines are produced for all of the required sizes of molding parts, as well as EPS packaging industry or also for the production of EPS insulation materials for the building industry. The design of the steam chambers can be designed for all necessary molding tools.